The scope of the OpenRISC project is so extensive that it covers wild range of areas including processor architecture, implementation with register transfer language, simulation tool, synthesis tool, and tool-chain SDK. 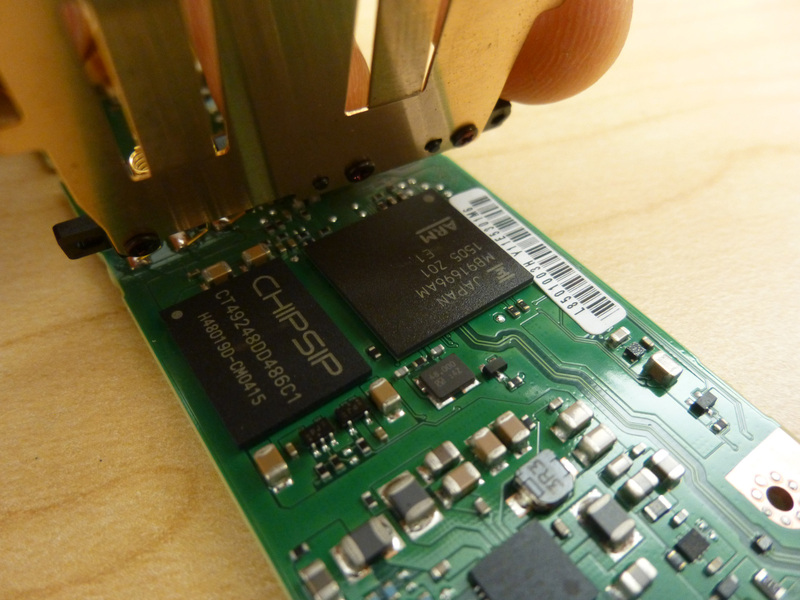 It is hard to believe the OpenRISC community behind this project has been able to put together the tremendous amount of efforts to successfully implement each single component, creating a valuable, well-performing, but free soft CPU for anyone to use. As a newbie into this area, I quickly drown myself in the ocean of its ecosystem. Don’t worry if you are too, getting lost in the terms like IP core, fuseSoC, or1k, tool chain or openOCD. I spent quite a lot of time to sort out what role each of them plays in the big picture. Instead of jumping into the details of them, I would rather show you how to quickly make it work on a de0-nano demo board. This way, I hope you will gain some confidence before burying yourself into much deeper pain. First of all, you need to have a Linux machine to start with. Sorry, this is a must, especially you start from scratch. Once you have created a project with fuseSOC, you can move to Winodows with no problem. You will have everything you need ready to go. 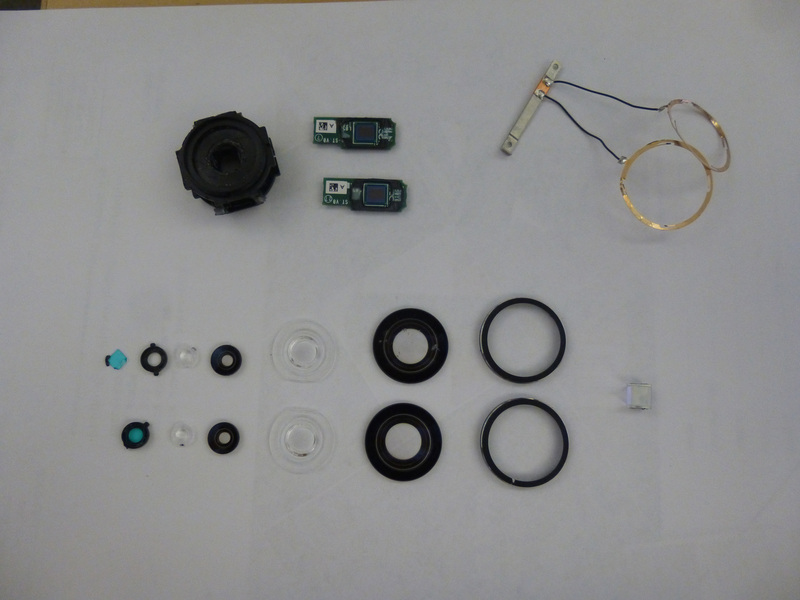 Then you will need the de0_nano development kit from Terasic. This board is officially supported in the OpenRISC tutorial. 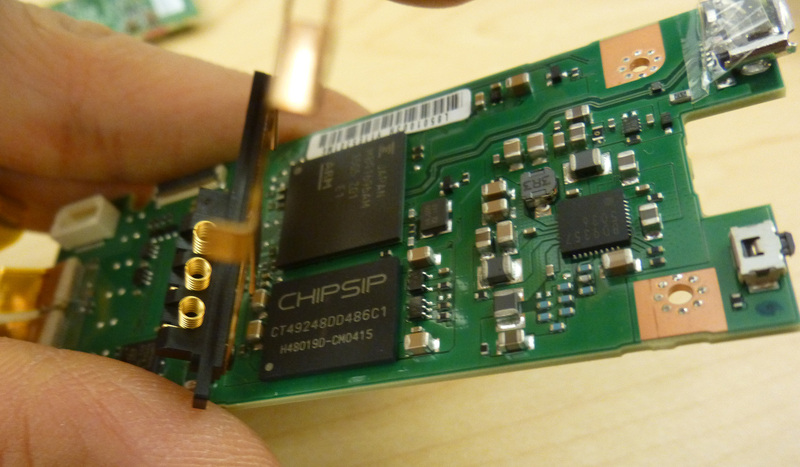 That means – you don’t need to change a single line of code to implement the CPU on this FPGA board. Before you move on to the next command, you need to install the Altera Quartus IDE, as the FPGA on the de0_nano is Altera’s Cyclone IV E series. Make sure you have your Quartus bin folder in the path by adding the following line at the end of the ~/.profile. So what happens next is fuseSoC, the awesome IP management program, will automatically put together all the necessary verilog HDL files and generate a Quartus project for the IDE software to compile. As a result, the Quartus will produce a SOF file for you to configure the FPGA on the de0_nano board. This process will take a quite while, you will see hundreds of lines of compile message print on your terminal. Make sure your de0_nano board is connected to PC with a USB cable. 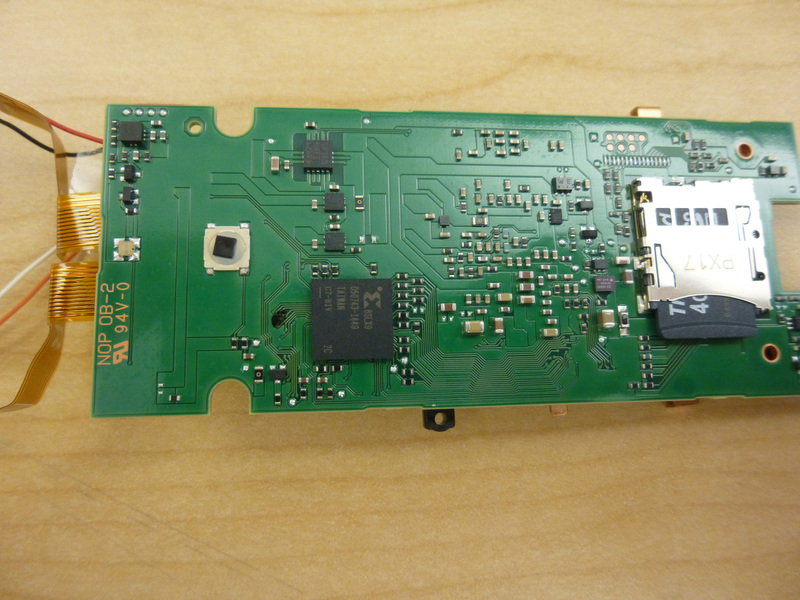 You will notice that the JTAG indicator on the board will stay on during the programming. Once the FPGA is successfully configured, you should be able to see the onboard 8-bit LED indicators shifting from one to the next. 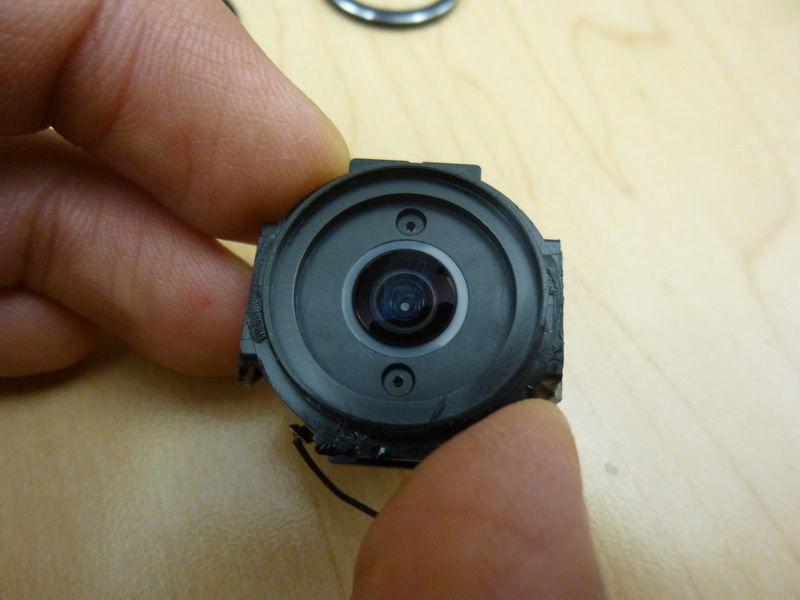 Computer vision cameras come with extremely small size without too much compromise on image quality. 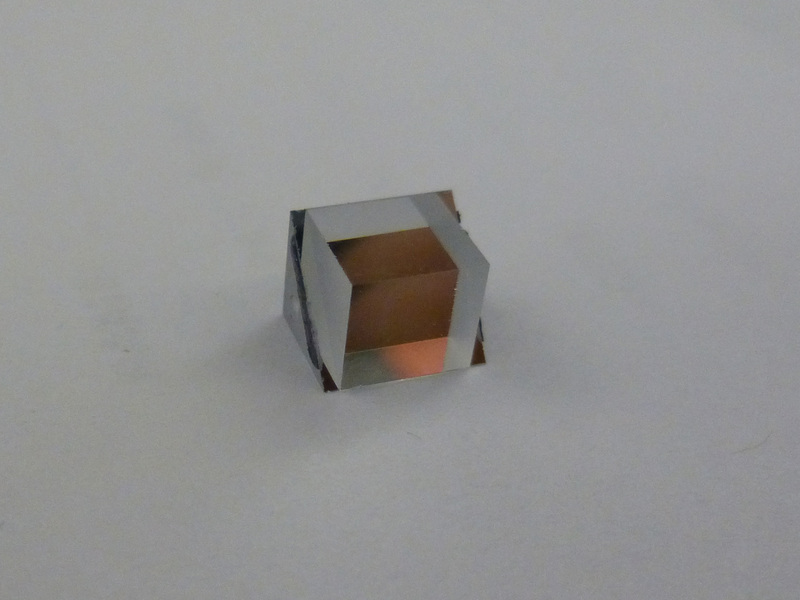 They fill in the holes of a wide range of applications that conventional photography cameras are not capable of. One drawback, however, is the fact that they don’t have large on-board storage. That is to say, the data must be streamed out to some external storage. 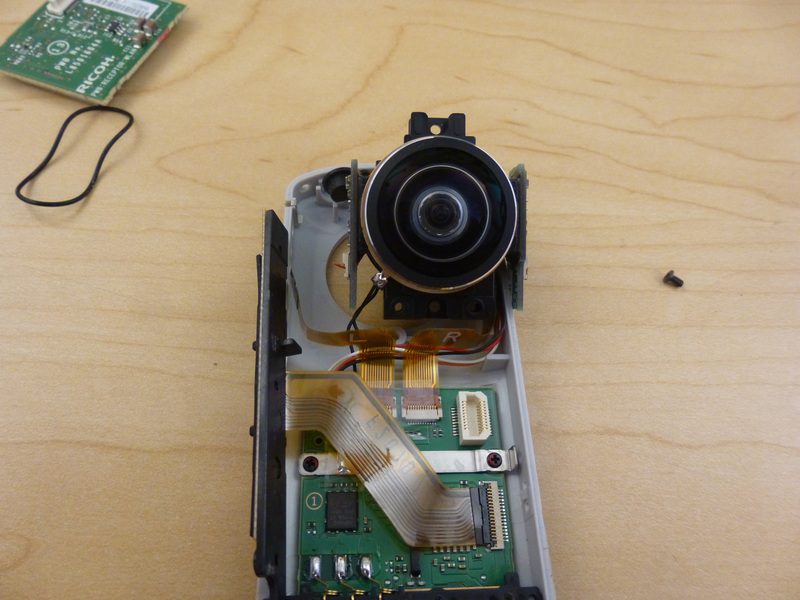 A dumb computer could be a good companion to the computer vision camera, but this combination will cost the computer vision camera its advantage of size. Imagine that if you want to build a computer vision camera rig, then a large rig of computers will be required, which is very likely to make the maintenance work become nightmare. Given the assumption that those dumb computers are only there to receive and store the data, we don’t actually need all the advanced stuff such as CPU computing power or graphics performance. In this case, is it possible for those super cheap single-board computers (embedded system) to take over the job? The good news is, YES! 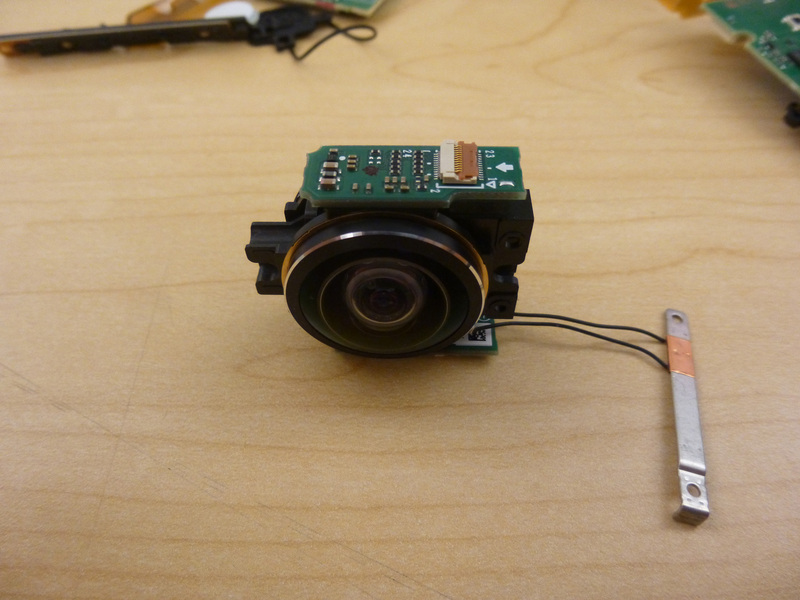 According to Point Grey’s website, they’ve already tested their cameras with single-board computers such as Jetson TK1 from Nvidia and ODROID-XU. How about others, the popular Raspberry Pi or Banana Pi? Especially the latter one because it comes with a SATA port, perfect for a SSD storage. What does it mean? 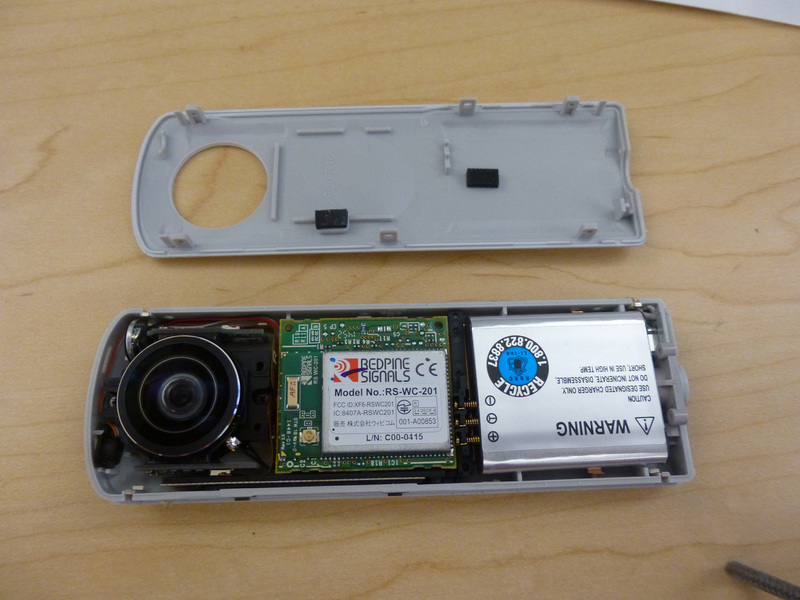 It means your data receiving part (which is the Banana Pi) can’t catch up the speed with the camera. So the image you received is likely corrupted. I will take a little bit more in my next posts regarding tweaking of those parameters. Once I got everything work, I was able to achieve 4fps of the RAW data from its 5.0 MP sensor, that is roughly 80MB/s. When I tried to increase to 5fps, I got the “image consistency issue” back from time to time. I believe there still should be a little more juice to squeeze out of the Banana Pi by tweaking the above parameters. 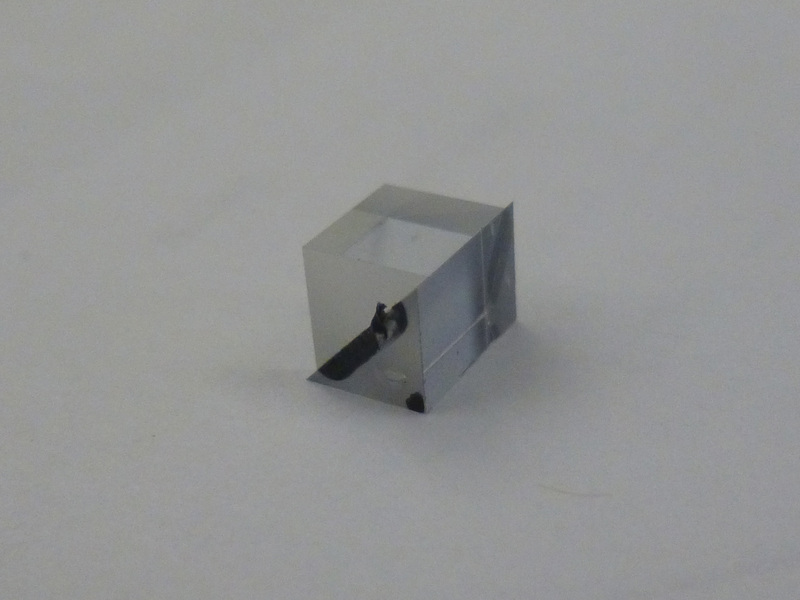 I talked about soldering small surface mount LED in my previous posts by using DIY reflow oven. 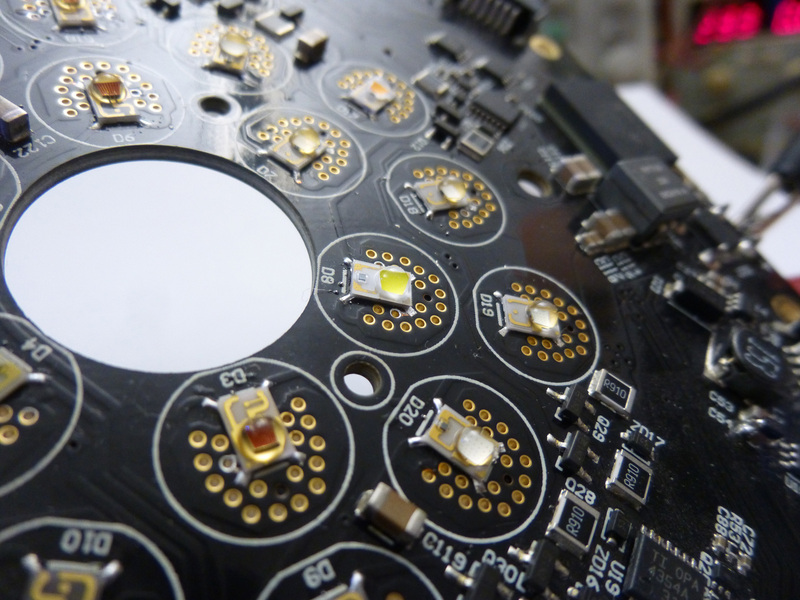 Today I would like to show you how to rework similar LED, which is, to desolder this LED off the PCB and solder a new one on it. Heat gun is a great tool for this purpose as it is good at spot heating. 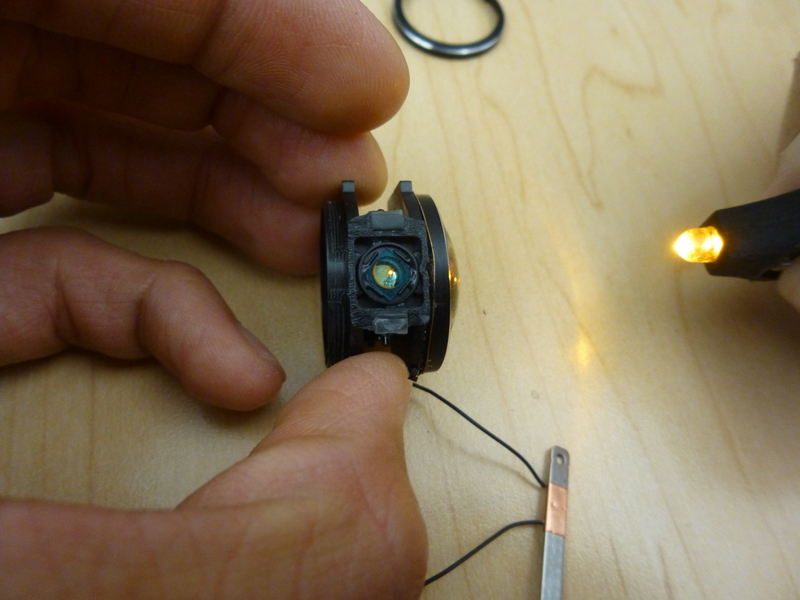 With proper procedure and handling, the removed LED might still be reusable. 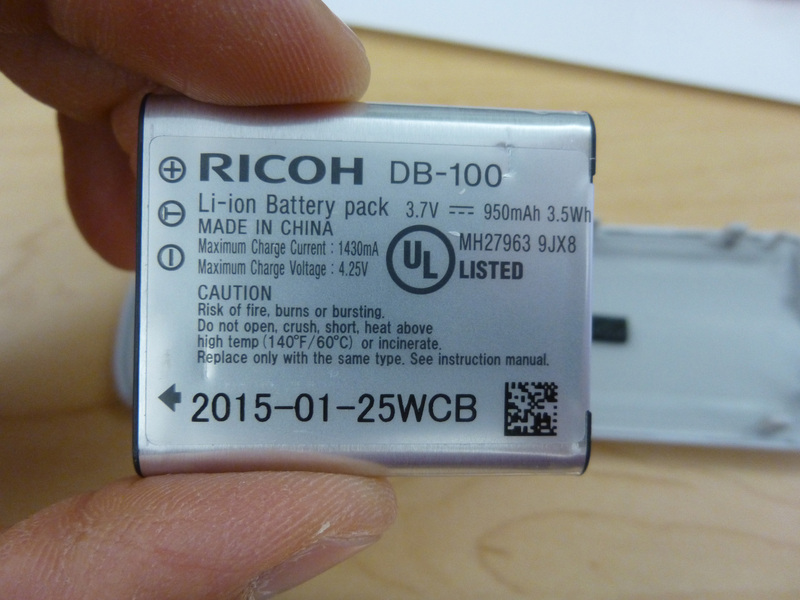 Stencil, unfortunately, couldn’t be used in this situation to assist the solder paste applying process. 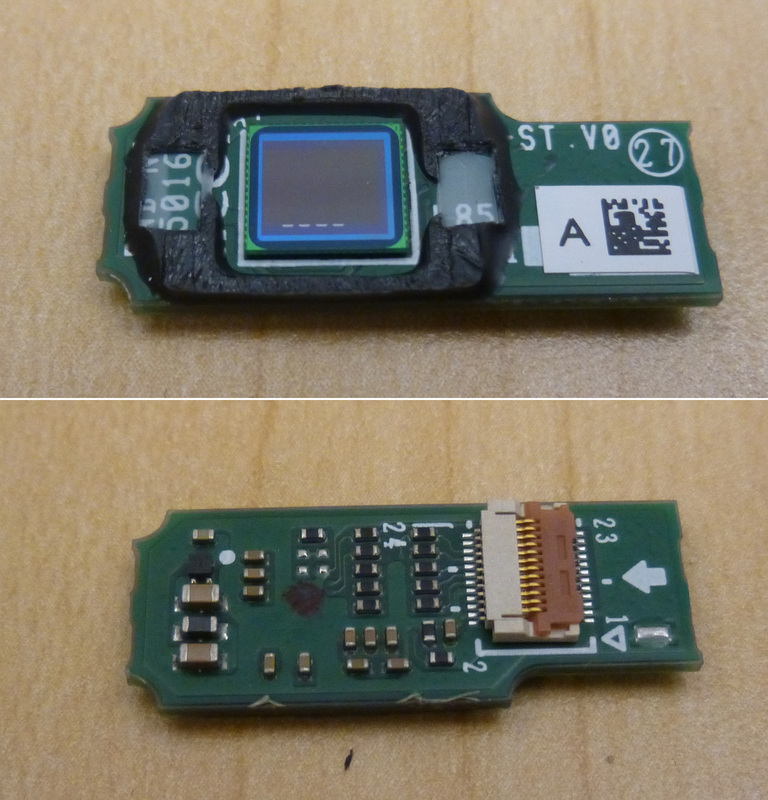 However, thanks to the surface tension, manually applying the paste onto the solder pads still work for this job. Don’t worry if they look messy at the beginning. Check out my video for more details! I’ve decided to decorate the sliding gate with fencing board from the very beginning. Now the posts were set, the gate was assembled, and the gate opener was installed and powered. Finally, it’s time to start mounting the fencing boards to finish this project! 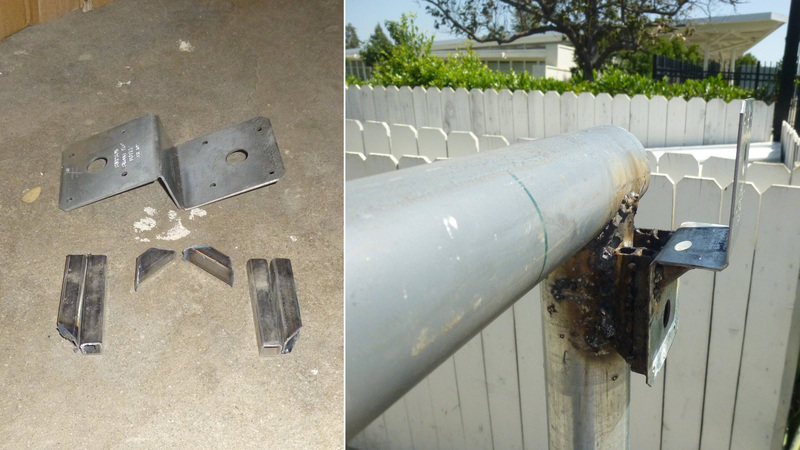 There are many different ways to mount fencing boards on round steel pipes. The two most common ways shown in the photo below, however, wouldn’t work for me. I couldn’t mount the boards flush against the frame pipes because the cantilever roller will need to roll on the horizontal pipes. Nor would I cut the boards shorter to avoid protruding the top & bottom frames because I wanted to use full 6 ft length of those boards. This way, I will be able to keep the sliding gate same height as the neighboring fence. 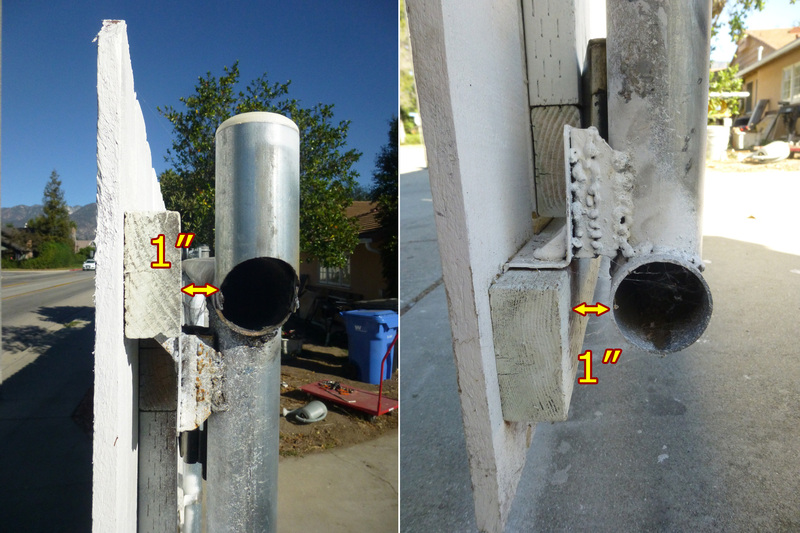 Two fencing board mounting methods that won’t work me: (Left) boards cut short and cantilever rollers exposed; (right) boards mounted flush against the pipe frames. My idea solution would be mounting the boards a few inches away from the gate frame to allow free rotation for the U-groove rollers. The fencing boards, or the top/bottom rails still attach to the frame, but not flush against the it. This will keep the top and bottom pipe clear of any obstacles for rollers. 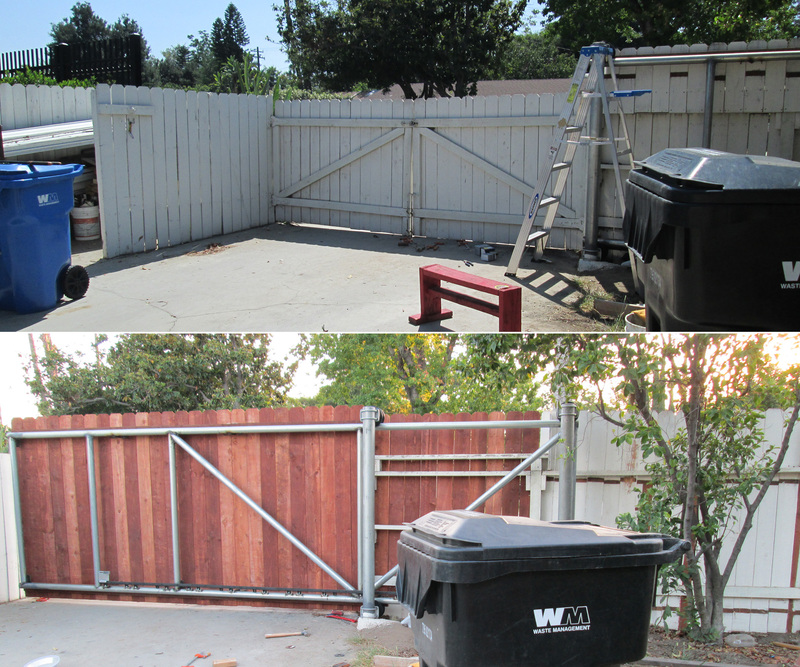 The photo below show how I spaced a few inches between the gate frame and the fencing boards. Top and bottom fence rails are attached about 1 inch away from the gate frame. The key elements here are some home-brew brackets that were welded on the gate frame, but not touching any area of the very top or very bottom of the gate frame. The 2 by 4 fencing rail will sit against the L shape bracket, leaving enough space for the U-groove roller. Another type of rail supporter. Finally, it’s time so say good bye to the old gate! Remove the old gate and attach the fencing board to the new gate frame. Check out the time-lapse! 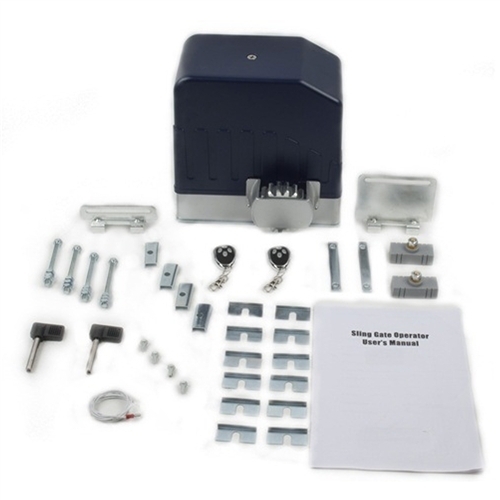 There is a wide selection of gate opener products available online or at local shop, The price would range from several hundred dollars to more than a grand. It is really hard to tell the difference by the appearance. After intensive research on reviews, I decided to purchase the ALEKO AR1450 sliding gate opener with gear rack. 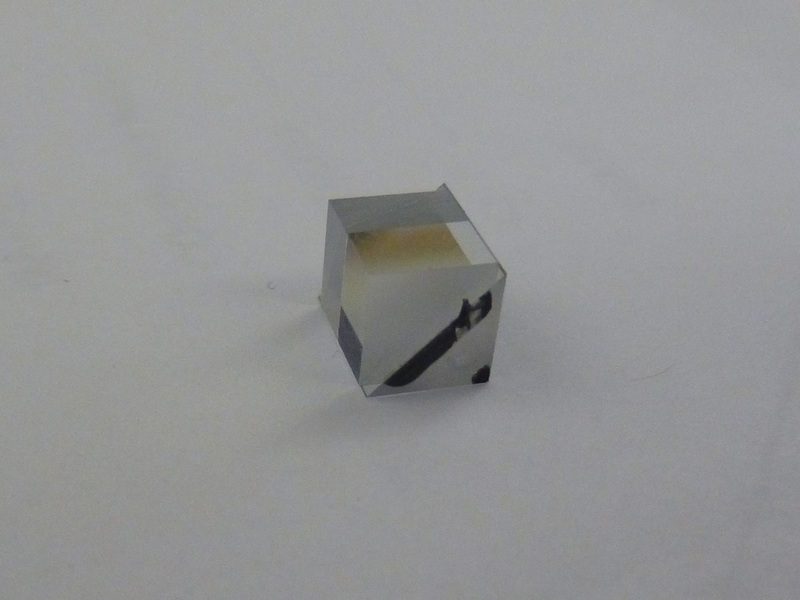 AR1450, courtesy of ALEKO product. 20 ft (3.3 ft x 5 pcs) linear gear rack. Opens gates weighing up to 1600 lbs. — Mine won’t be more than 300 lbs. Opens gates up to 55 ft. in length. — Mine is about 12 ft in length. 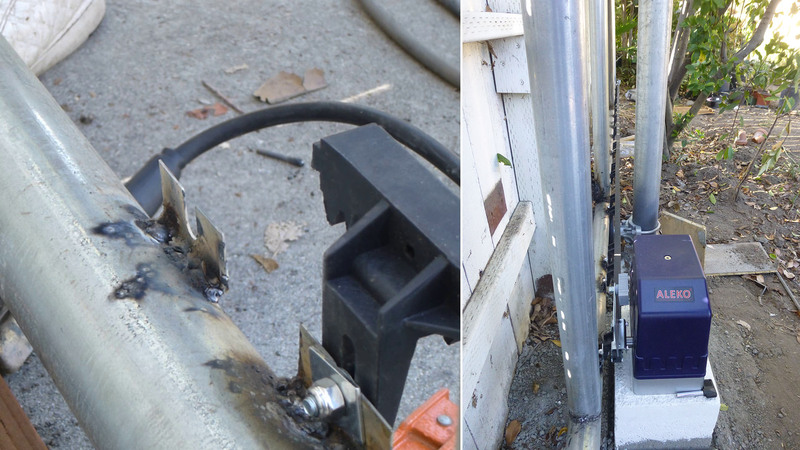 Chain-driven is the most common way to drive a sliding gate, it’s relatively cheaper and easier to install. 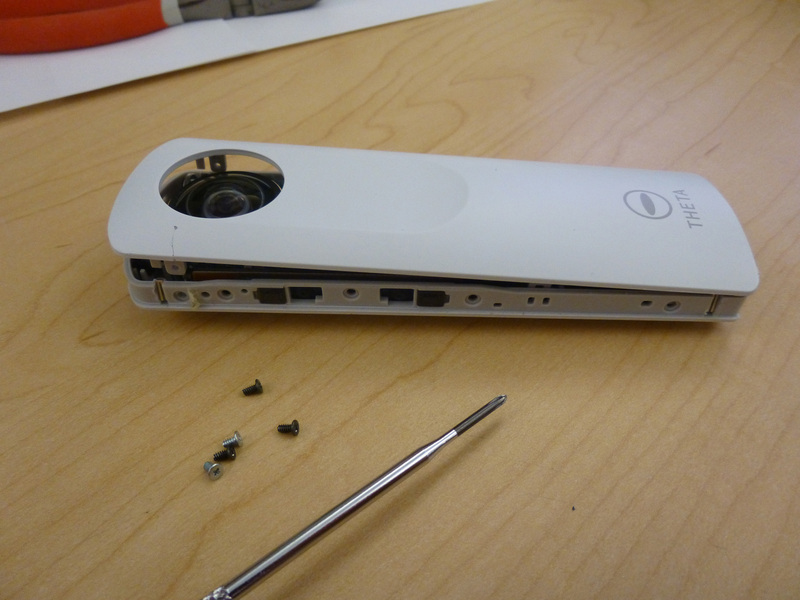 However, gear-driven mechanism produces quieter and smoother transition. Plus, the linear gear rack looks more attractive than the sagging chain. The first impression upon receiving the packages were heavy, both for the AR1450 opener and the nylon gear racks! 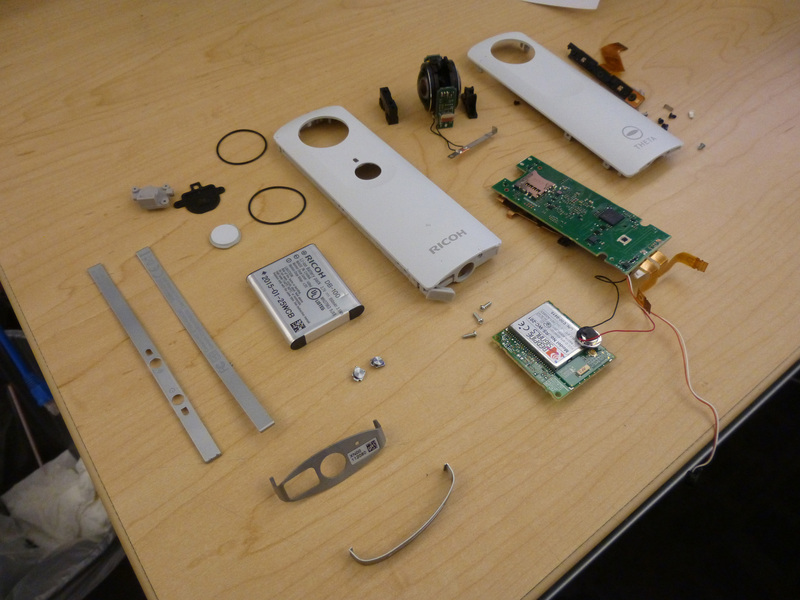 Don’t worry if you couldn’t find the remotes, they were actually hiding inside the opener’s plastic cover. 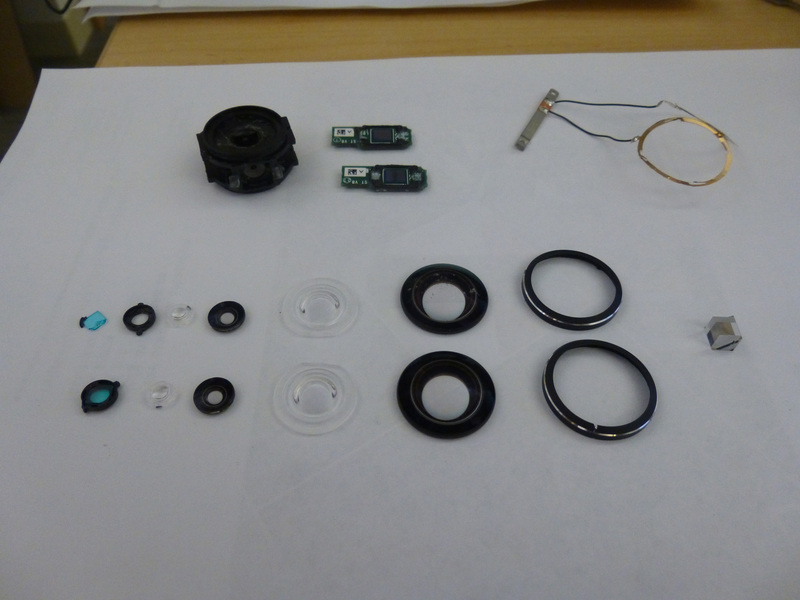 Removing the plastic cover will expose the key components: the giant motor taking most of the space, the circuit board leaning against the motor, magnetic sensor and capacitor. It is not necessary to understand what they are. All you need to do is to wire your power cord to the connector shown in the photo below. Wire your power cord to the connector in circle. The rest of the system is pre-configured by manufacturer. 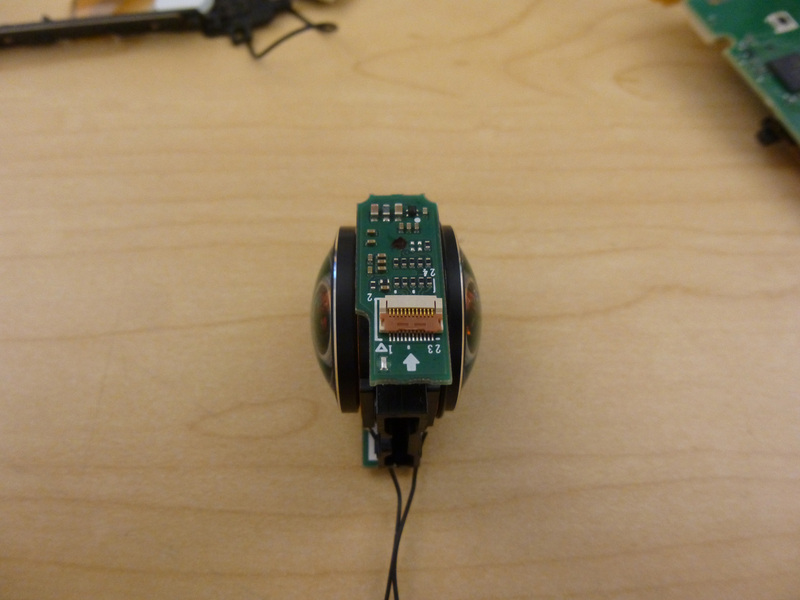 As soon as you get power cords connected correctly, the indicator on the circuit board will light up, and you can immediately control your opener with the provided remote! For tweaks like changing open/close direction, increasing/decreasing force or enabling pedestrian mode, you will need to dig a little deeper into the manual. Other than those, the gate opener almost requires zero effort on the electrical setup. Most of my work, however, was spent on the masonry work — taking measures, assembling mold and pouring concrete for the opener’s base. It took me quite sometime to figure out how to assemble the metal mounting base for the gate opener as the manual didn’t seem to be very helpful on this topic. 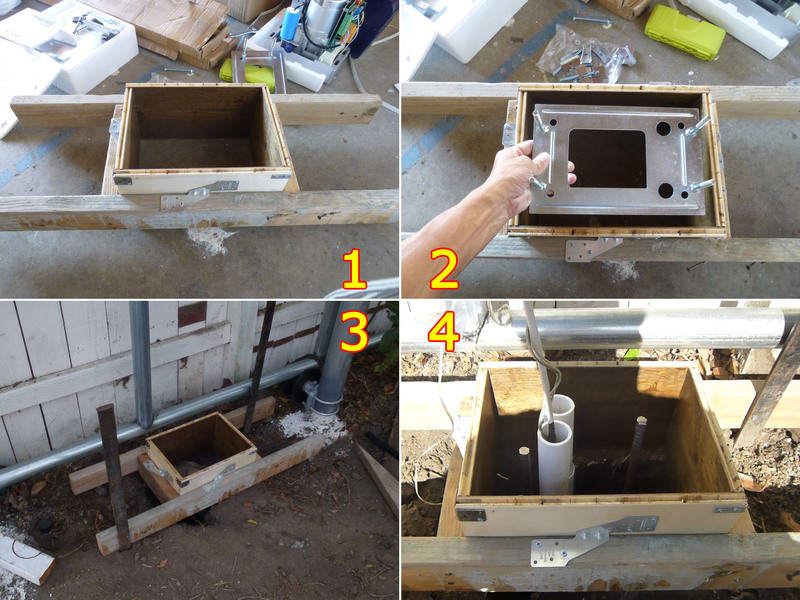 The assembled mounting base looks like a mini oil rig: four anchors shown as below were to be buried in the concrete pouring to produce strong clamping force. Another set of bolts that go straight up are for the gate opener. If you recall my last post about trenching, you’d probably have noticed that I dug a pretty big hole where the PVC pipe terminated. That hole was actually prepared for the gate opener. 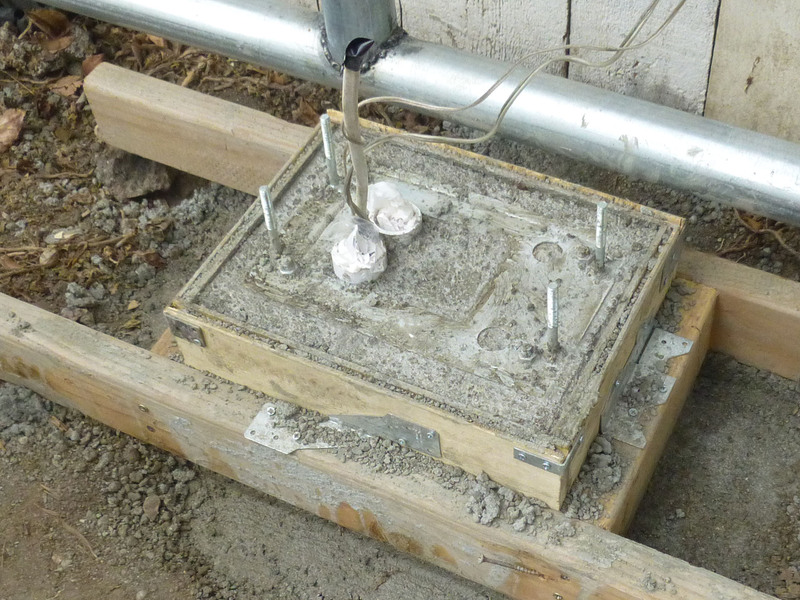 A rock solid base made by concrete is very important for the gate opener to provide enough force to move the gate. The hole was about 2 ft wide by 2 ft long, 1.5 ft deep. Since the gate opener was measured to be installed at 8″ above the ground, I made a mold of the same height with width / length at about 1′ / 1’4″. Mold was then installed on the site with proper bracing and supporting to receive concrete. 1. 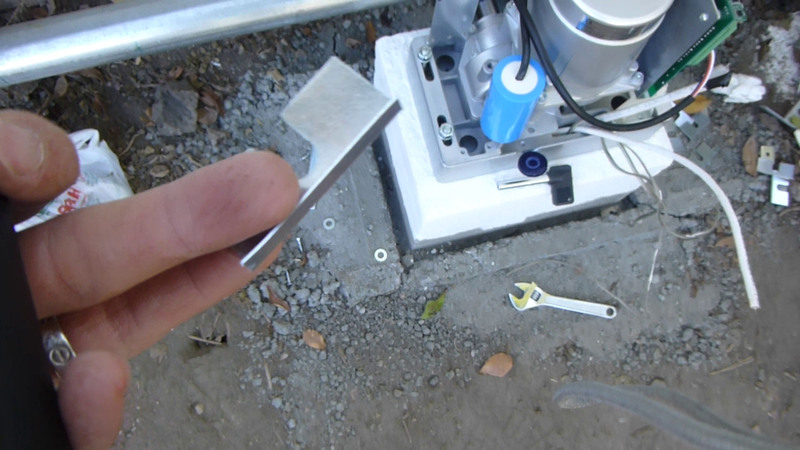 A mold to lift the gate opener 8″ above the ground; 2. 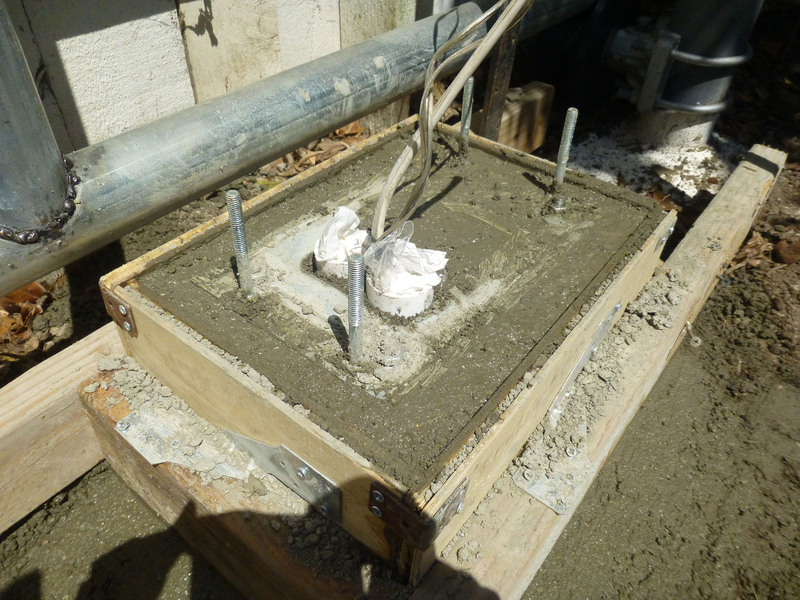 The mounting base will be installed on top of the concrete; 3: Mold was setup on site; 4. Conduit was extended above the mold. 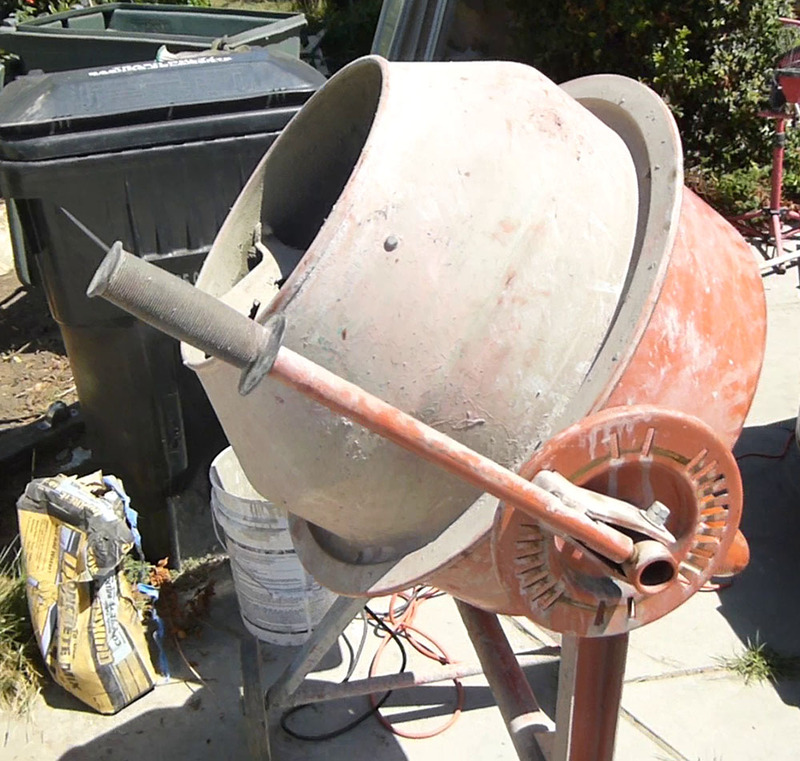 After I acquired a cement mixer (shown below), my concrete pouring work became so much fun! Before that, I was basically mixing it with shovels….worked fine but not easy. I depleted fours bags of 60 lbs concrete mix to fill up the mold for the gate opener base pad. So total 240 lbs, Heavy!!! Considering the force the motor is going to push on the gate, the heavier base really pays off. Cement mixer I purchased on craigslist. Concrete mix is still wet. Note the mounting base is placed on top of the mix with its four anchor bolts being buried inside the mix. Concrete mix started curling in the following hours. Wait at least 24 hours before removing the molds. 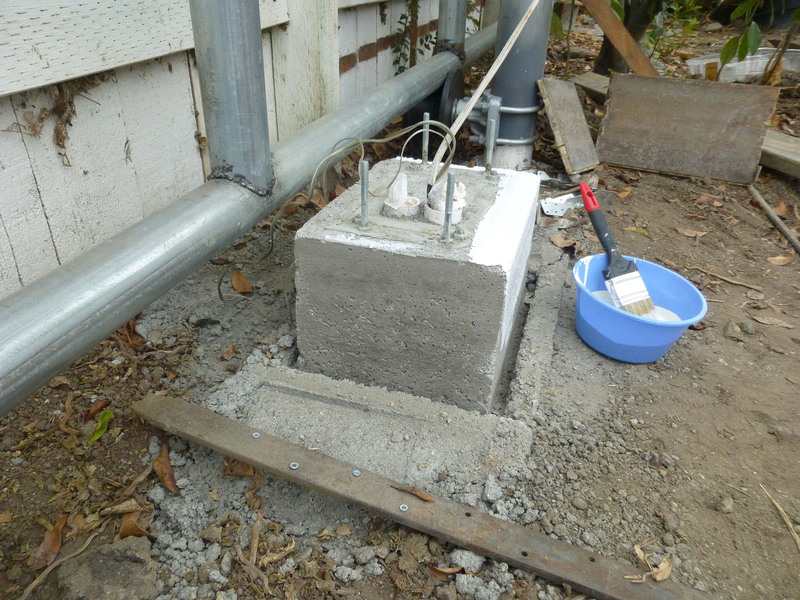 After I removed the mold, I painted the concrete base with wall sealer. Totally unnecessary, but I just happen to have it around. So why not? Paint wall sealer onto the curled concrete pad. Now the concrete pad is ready to receive the gate opener. Make sure the opener is not too far nor too close to the gate frame. Measure the distance by roughly placing a nylon gear rack on the gate. When you are happy with the position, lock the opener with nuts provided. Make sure the opener is tightly secured on the mounting base. Install the gate opener and adjust the position. If my gate were composed of square metal tubes, it would be fairly easy to mount the gear racks — just to place the racks flush against the frame and use self-tapping metal screws to fasten them. However, circular pipes like mine doesn’t provide any flat surface to be flush against. I would have to “create” some. 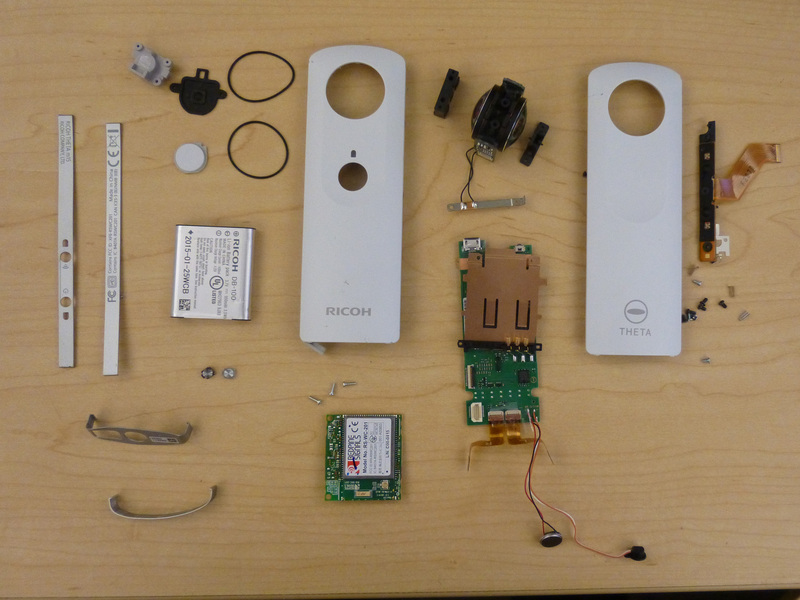 Looking back into the gate opener kits, I noticed one type of parts that I never realized what to do with before. The small metal bracket shown in the photo below is actually a piece of perfect gadget to “create” such flat surface for the purpose of mounting the gear racks on round pipes. Bracket for mounting gear rack on round pipes. 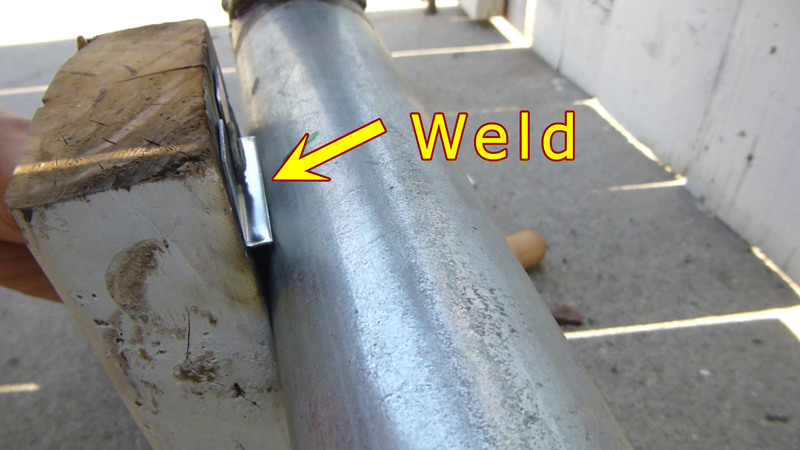 In order to “create” such flat surface, I would need to weld this bracket on to the pipe. 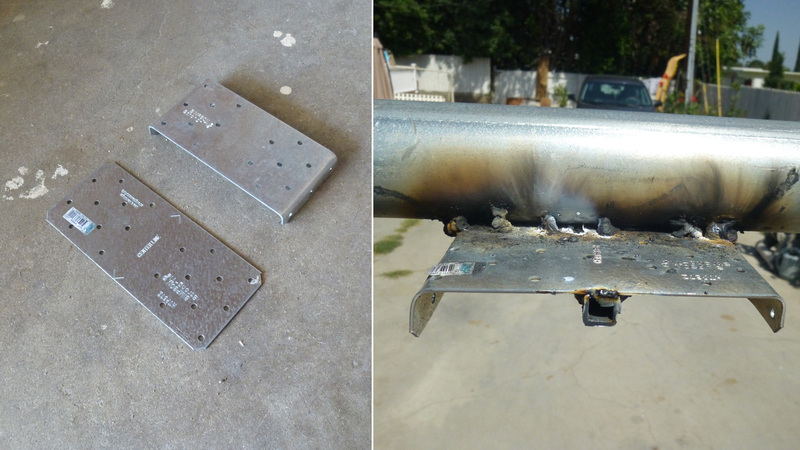 Since I welded the whole gate frame together, this small task wound’t be a challenge for me any more. Use a piece of scrap wood/metal as alignment. 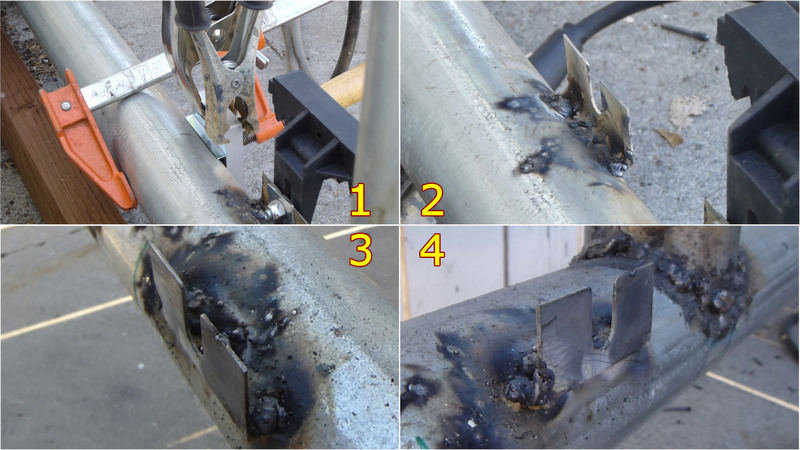 Welding a “L” shape bracket on to round pipe to create flat surface for the purpose of mounting gear rack. I still don’t know if I am making correct use of those brackets, but they do look perfect for this purpose. The bracket has a open slot in the middle, so I could easily adjust the height of the gear rack. Here is the final assembly of the gear racks on those brackets, and I connected four racks together to make a 12-foot long continuous gear rack. Long continuous gear rack made by four pieces that are connected together. 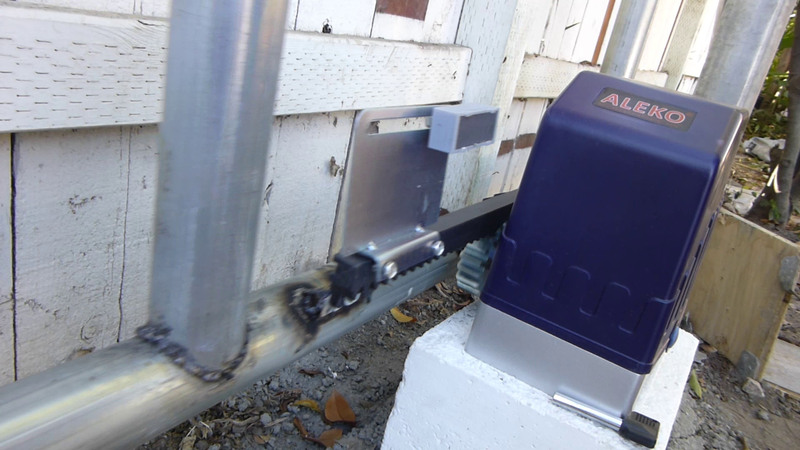 This ALEKO AR1450 gate opener relies on magnetic limit to control the stop of the gate. 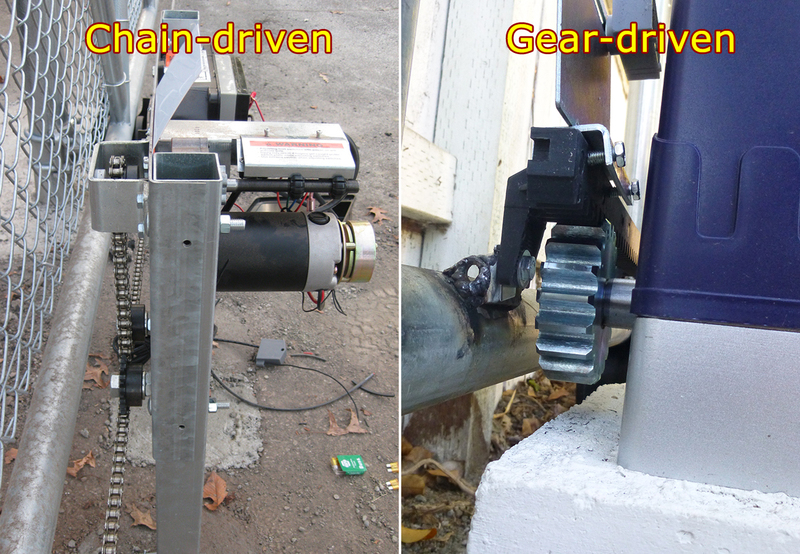 Basically the magnetic limit is mounted on the gear rack, when the sensor inside the opener senses the passing magnet, it will trigger the stop operation of the motor. 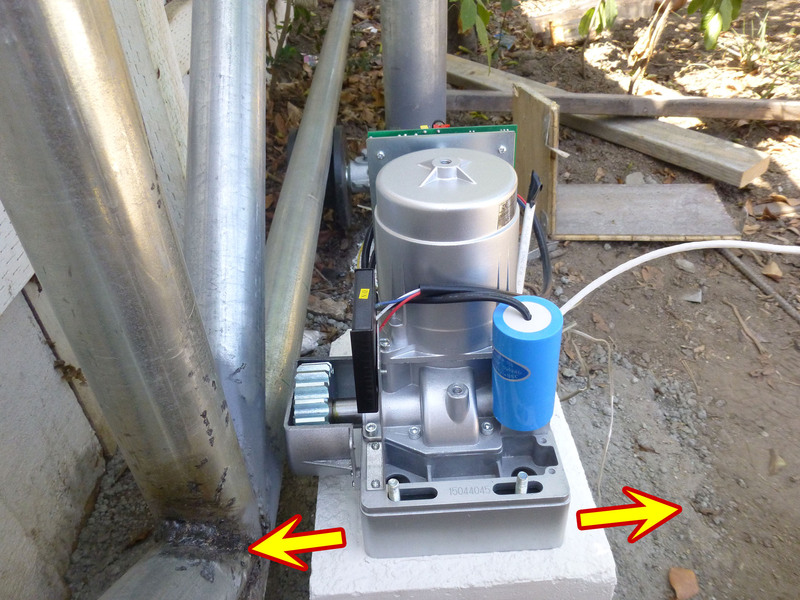 Two sets of magnet / brackets are provided in the kits: a taller one for gate open limit; a shorter one for close limit. Magnet limit is approaching, the gate is about to stop. 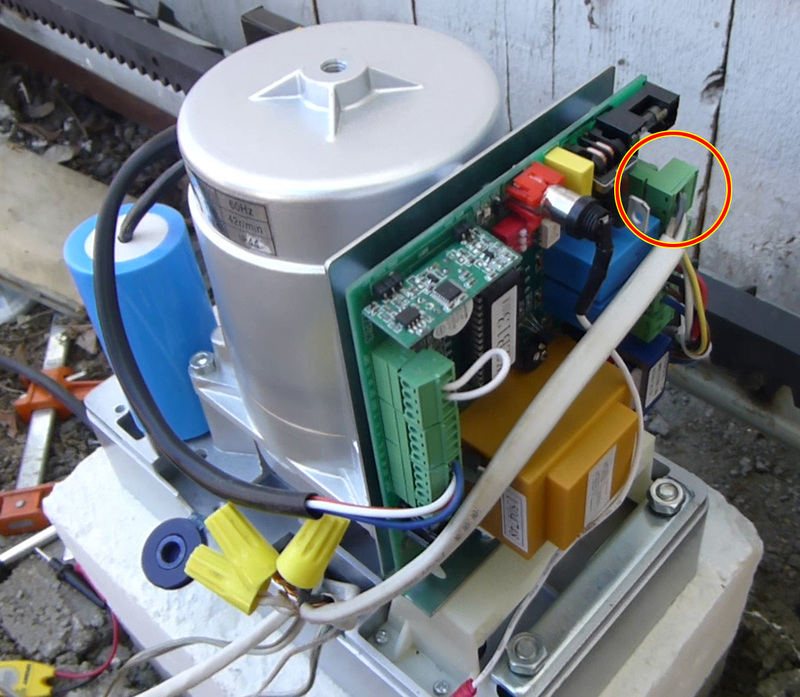 Note that the gate won’t stop immediately when it sense the magnet, the control circuit inside the opener will ramp down the rotation of the motor. 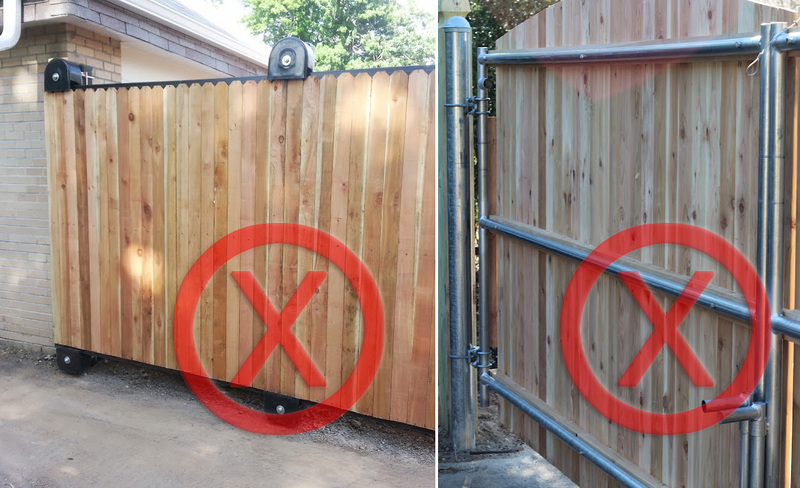 When choosing the location for the magnet limits, make sure leave some buffering distance before the gate completely stops. This is very good design of the gate opener to have the ramp up / ramp down mechanism. 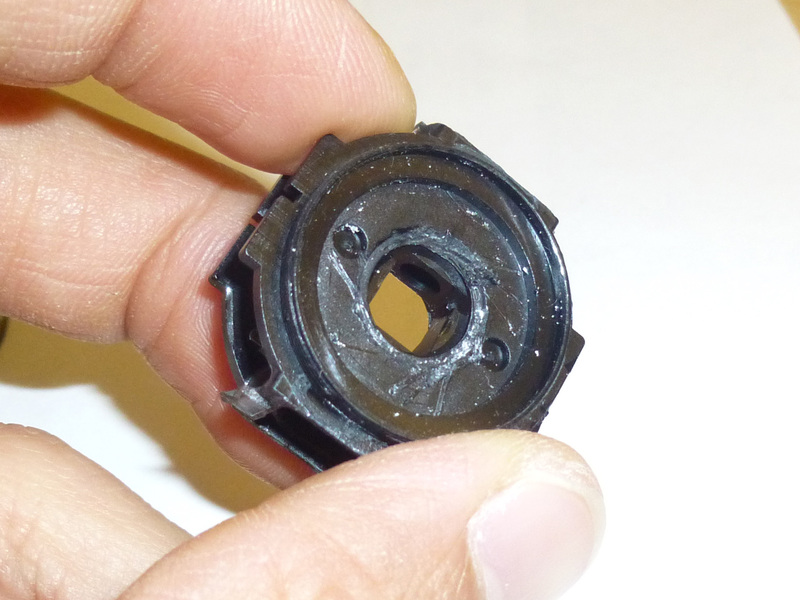 Without it, the abrupt start or stop will result in tremendous momentum on the gate frame, gate opener and posts, just like the gate is actually crashing on the gate opener every time it starts for stops moving. Frequent crashes day after day like this will eventually break the gate and the opener. In case you would like to know more details about wiring the AR1450 mother board, please refer to the following image that came with the product. 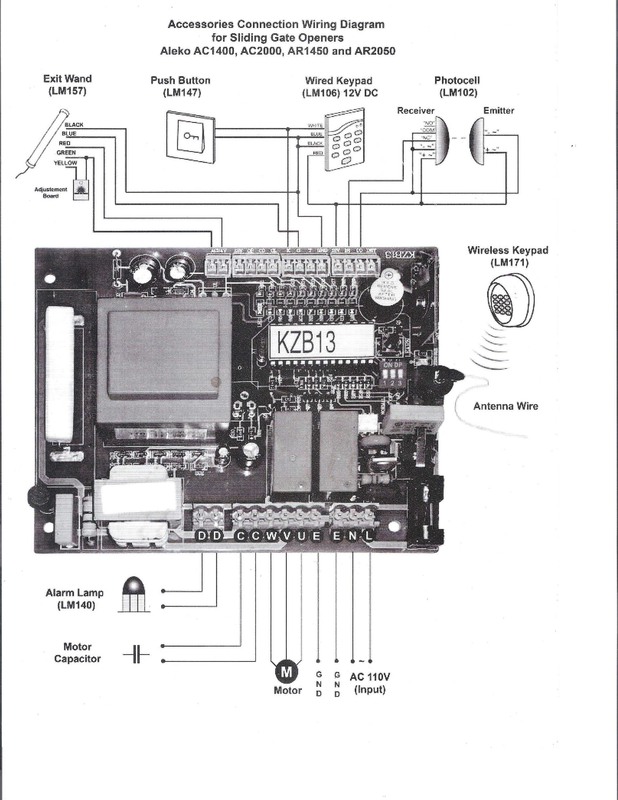 Detail wiring diagram of AR1450 gate opener mother board.